Kevin Gentle is part of a new generation of foreign professionals in China who consider themselves emigrants more than expats. He first arrived in China as a student at age 19 and has been there ever since. With seven years in China under his belt, he has worked on dozens of brand and digital innovation projects for companies of all sizes and from all industries. Since 2013, Kevin has been the head of MADJOR, a digital transformation agency under Labbrand, which is a global branding consultancy that originated in China. He works with research, strategy, and creative teams, as well as technical partners, to create original digital journeys for his clients. Kevin is highly passionate about the Chinese digital scene. His current crusade is to get foreign companies to draw inspiration from “made in China innovation” in order to gain an edge in their home markets. 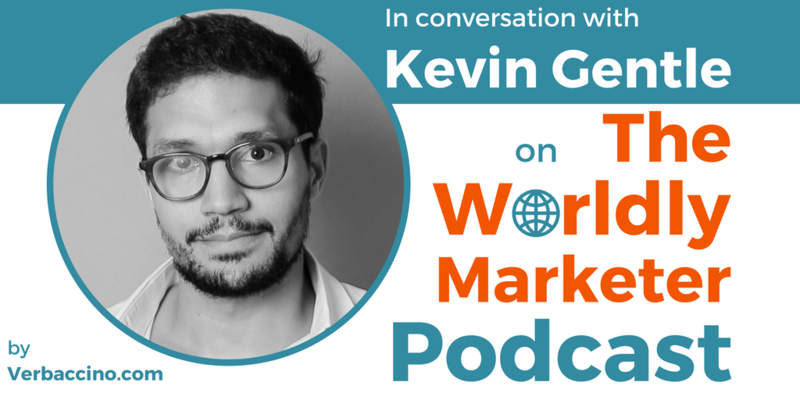 Fluent in four languages, Kevin is frequently quoted in business publications, and he is a regular guest at conferences about marketing and digital innovation in China. He is also a member of Campaign Asia’s “Digital A List”.